About Us – IP Sextant – Forniamo consulenza tecnica e legale sui diritti di Proprietà Intellettuale! 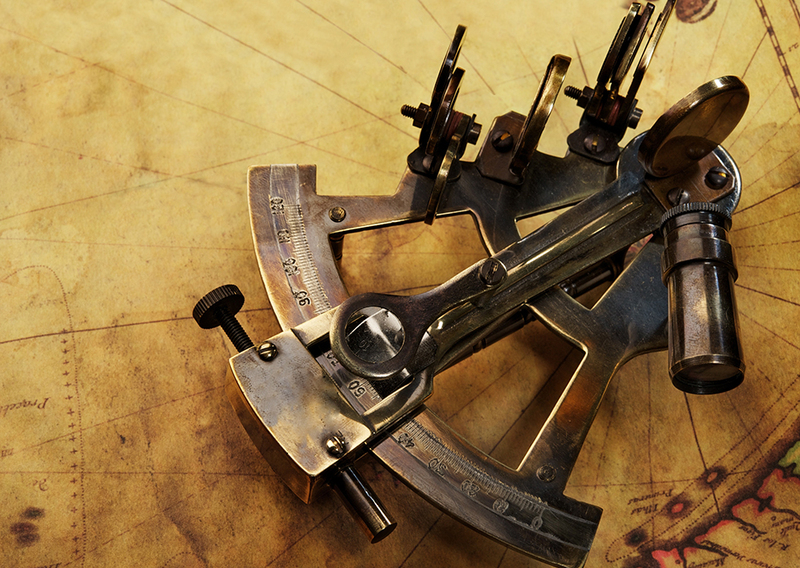 Sextant is an instrument used to find a vessel’s position. By sighting a celestial object, such as the sun or a star, it is possible to track the best route on a nautical chart and safely steer the vessel towards a targeted harbour. 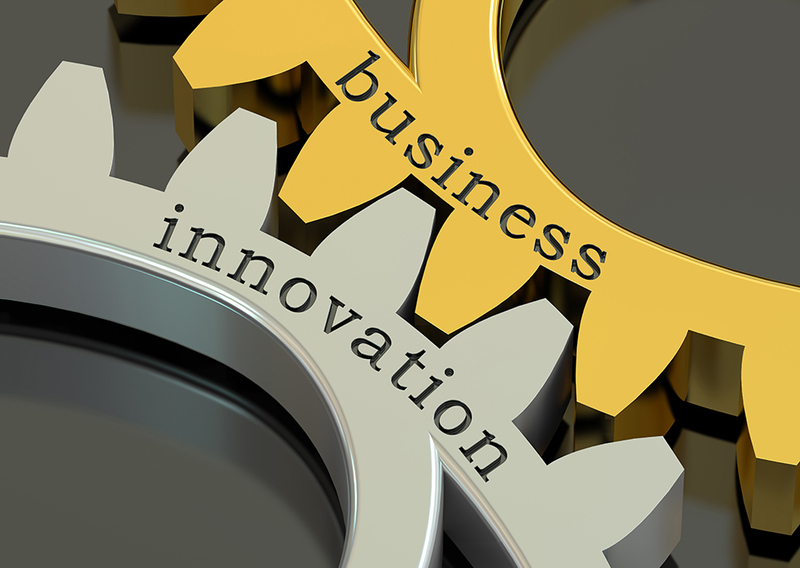 By sighting your innovations, we can assist you in planning the best route on the IP law and safely steer your business towards success. We provide legal and technical advice concerning IP rights, which include patents, trademarks and geographical indications, designs, copyrights, trade secrets, plant varieties, utility models, and topographies of semiconductor products. We have expertise in IP prosecutions and litigations before European and Italian Authorities, which include the European Patent Office (EPO), the EU Intellectual Property Office (EUIPO), the World Intellectual Property Organization (WIPO), and the Italian Patent and Trademark Office, as well as in mediation and arbitration in IP related disputed and the valuation of IP rights assets. The Patricia® IP Software from Patrix is our reliable and respected docketing and annuity management system.